Hillary Clinton’s campaign staff have been in touch with former Vice President Al Gore about bringing him onto the campaign trail to rally support for the Democratic presidential nominee, according to The New York Times. 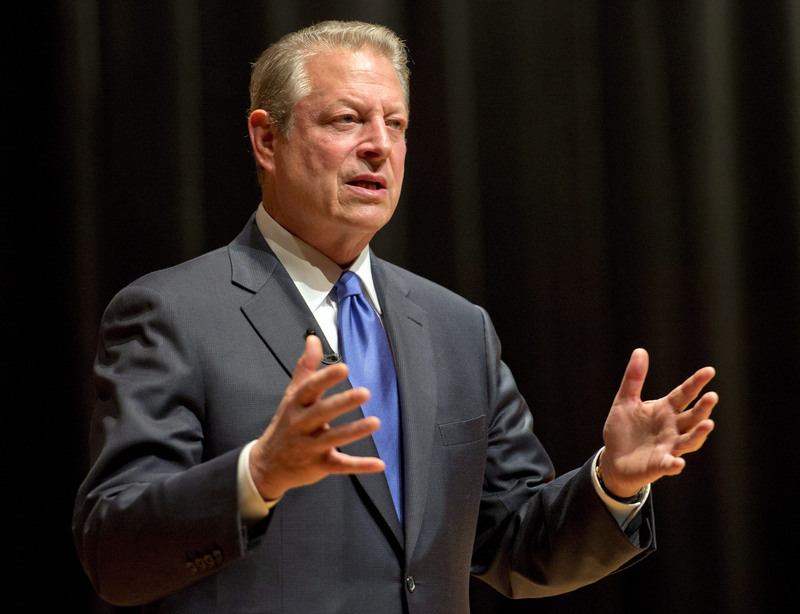 The report said that Gore, who served in the White House with President Bill Clinton from 1993 to 2001, would get involved to emphasize Clinton is key to progress on fighting climate change. Gore said in July, when he announced he would have to skip the Democratic National Convention in Philadelphia, that he would be voting for Hillary Clinton for president. Gore lost the Electoral College to President George W. Bush in the 2000 presidential election.